Jennifer Keith has all the sass you long for in a Jazz Singer with all the modern style you hope for in a woman, and by modern I mean mid-century. 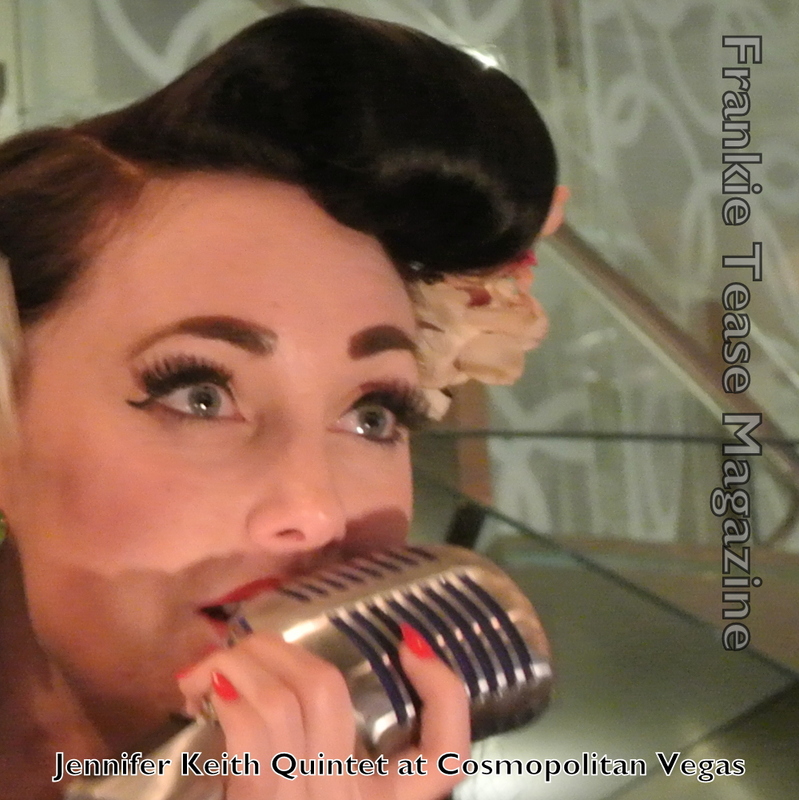 Go see the Jennifer Keith Quintet at the Chandelier Bar at Cosmopolitan when you are in Vegas next. Visit jenniferkeith.com for calendar dates. View our interview with the band with more photos at http://www.frankietease.com/2013/04/the-lounge-sound-of-jennifer-keith.html.